Home / Phoenix Lord Feat. Robin S. - "I Believe" / Phoenix Lord Feat. Robin S. - "I Believe"
Phoenix Lord Feat. 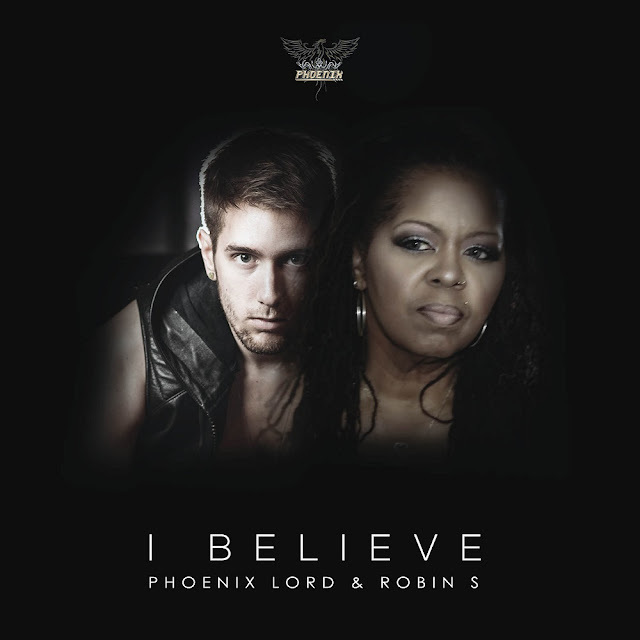 Robin S. - "I Believe"
Phoenix Lord offers us a solid production featuring American dance music singer Robin S. "I Believe" is a powerful song carrying a message of hope and faith. With a nod to the sounds of the 90s, while being current, this song invites you to dance and inspire you to become a better version of yourself and to believe that anything is possible. Robin S was named Best Dance Artist at the Billboard Awards in 1993 and her mega hit "Show Me Love" received the award for Best Dance Single. She continues to make an impact around the world with singles such as "Love For Love" and "It Must Be Love". With the success of his first album "The Mass of Phoenix", released in 2018 and reaching the 6th position of the sales charts on iTunes Dance, Phoenix Lord raises the bar and proves his talent of composer with "I Believe".